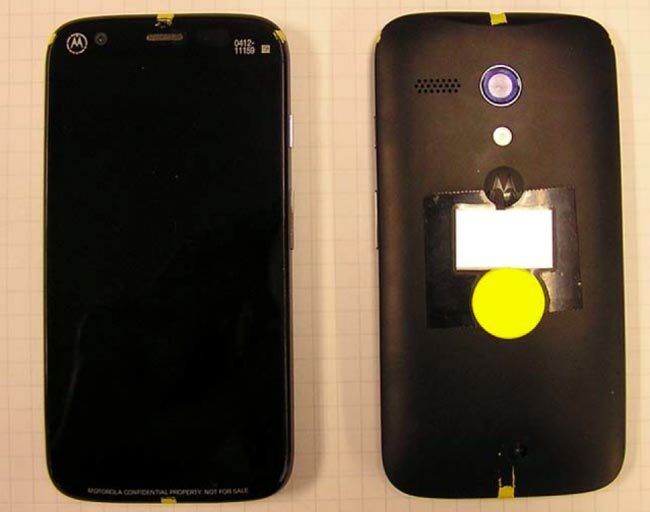 We first heard about the Motorola DVX last month, when the device appeared at the FCC, and now a photo of the handset has appeared on the FCC website. We saw some leaked photos of the back casing of the handset recently, which suggest that the Motorola DVX will feature removable back covers in a range of different colors. The Motorola DVX is expected to be a cheaper version of the Motorola Moto X, the handset is expected to retail for around $200 without the need for a contract. As soon as we get some more details on the new Motorola DVX, including full specifications and a release date for the handset we will let you guys know.